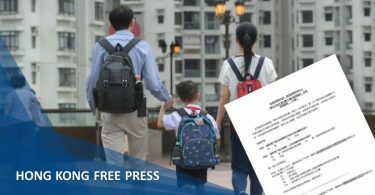 Chief Executive Carrie Lam has said that it is “too early” to determine the cause of a coach crash that left five people dead and 31 injured on Friday morning. A coach carrying Cathay Pacific employees to Hong Kong’s airport collided with a stationary taxi on Tsing Sha Highway in Tsing Yi island at around 4.54am, crushing both vehicles. The taxi had broken down on the left lane of the road before the coach crashed into its rear end and hit the right-hand side crash barrier, according to eyewitnesses. The collision between a coach and taxi on Tsing Sha Highway on Tsing Yi island. Photo: Apple Daily screenshot. 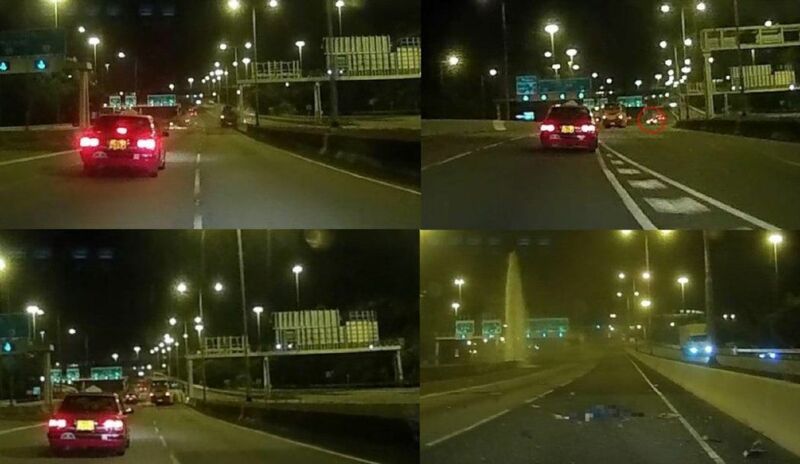 Dramatic footage submitted by an Apple Daily reader showed the vehicle swerve across the highway. The 62-year-old bus driver was thrown from the vehicle and injured, while the taxi driver two men and two women were killed, police said. 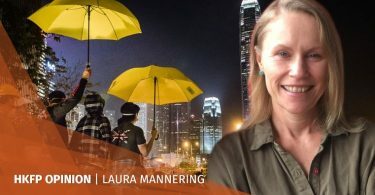 “It is premature to draw any conclusions and that is why it is not appropriate for the government to suggest what sort of remedial measures we should take,” Lam said on Friday afternoon, adding that the incident may require an independent inquiry, detailed investigation or Coroner’s report. Video clip of the crash aftermath - graphic, click to open. 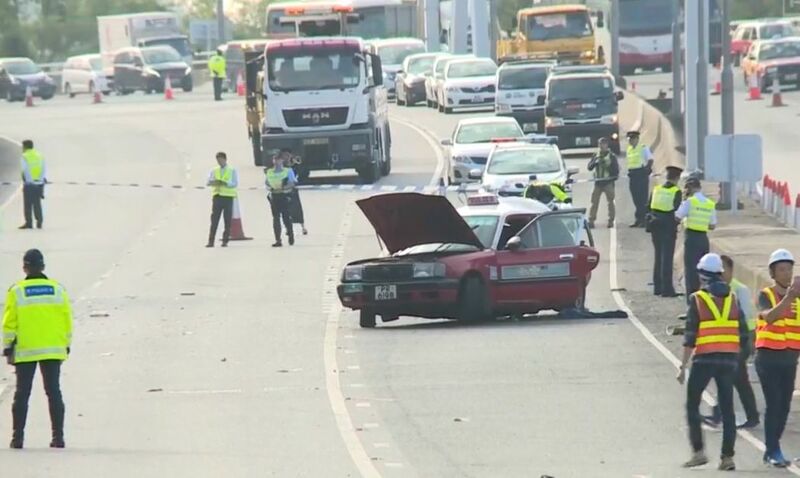 Superintendent Michael Yip of the New Territories South traffic division said during a press briefing on the morning of the incident that the coach driver – identified as Fok Chi-sum – had been working for 10 hours and could have been tired. Police are looking into whether he had drunk alcohol beforehand. The coach passed all safety tests in its latest vehicle examination in February, according to the Transport Department. Cathay Pacific confirmed to HKFP that two of their staff had been killed and others injured in the collision. The airline said that those involved worked in airport, catering and ground handling operations. 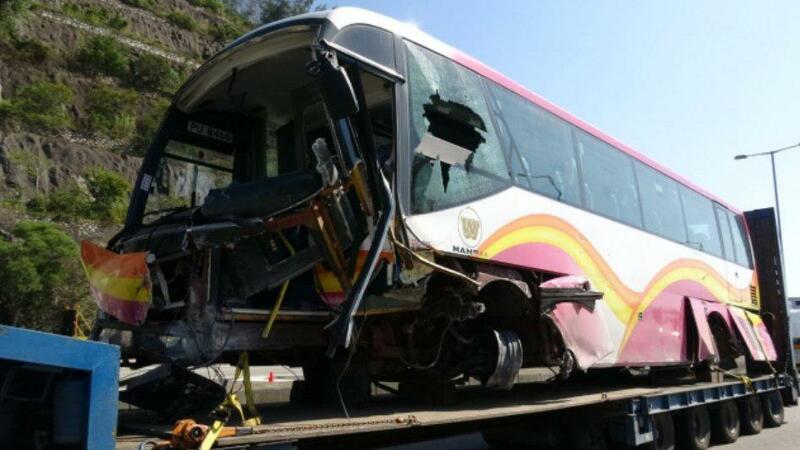 Front of the coach involved in a deadly collision on Tsing Sha Highway. Photo: Apple Daily. The injured have been taken to Princess Margaret Hospital, Yan Chai Hospital, Caritas Medical Centre, and Queen Elizabeth Hospital.